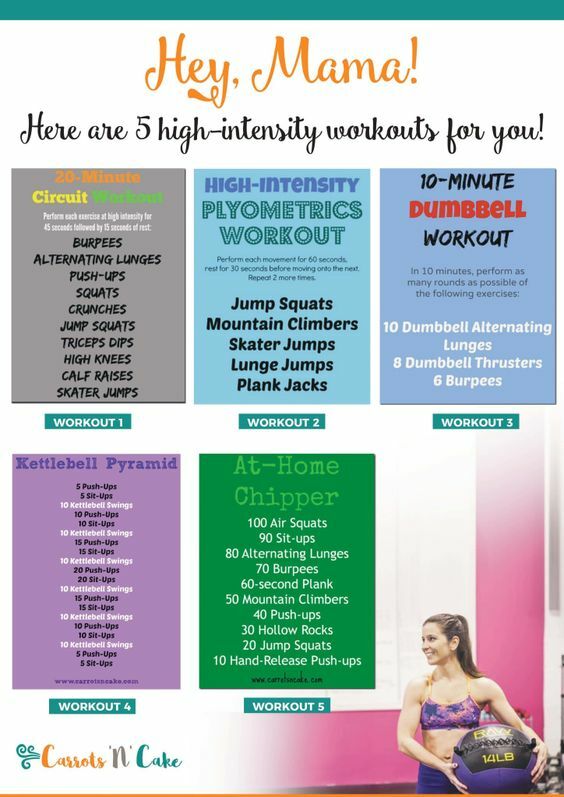 Looking for a New Workout to Try this Week? I’ve Got Ya Covered! 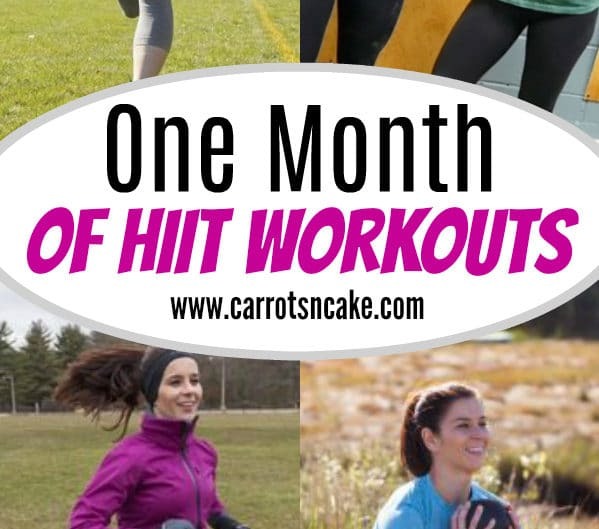 If you’re looking ahead and planning out some workouts to try this week, I’ve got ya covered for keeping it fresh. 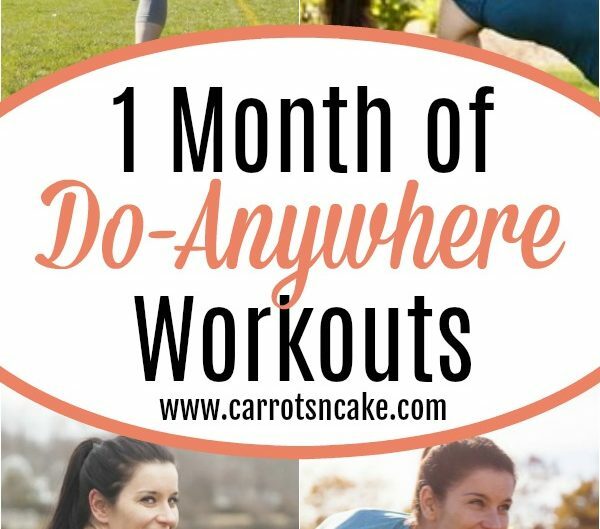 Here are 11 workouts you can try – most of which require minimal (if any) equipment, which means you can do them just about anywhere. I hope they inspire your sweat sessions this week! Burpees every other move? I see what you did there. You’re trying to murder me. I did the AMRAP12 with the burpees and the triple tabata – made for a great home workout!! 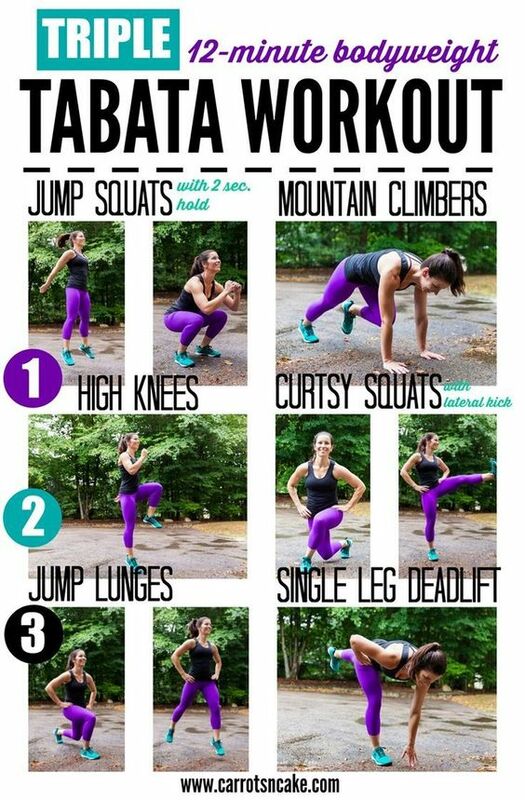 I totally forgot how to do tabata and just did 50 sec of each with 10 sec break for 2 rounds…oopes. But either way thank you for digging these up and sharing! That is quite a workout schedule you have got there. I tried to do the 10 to 1 running workout and man did I love it. It becomes hard initally, but I feel great after the workout. 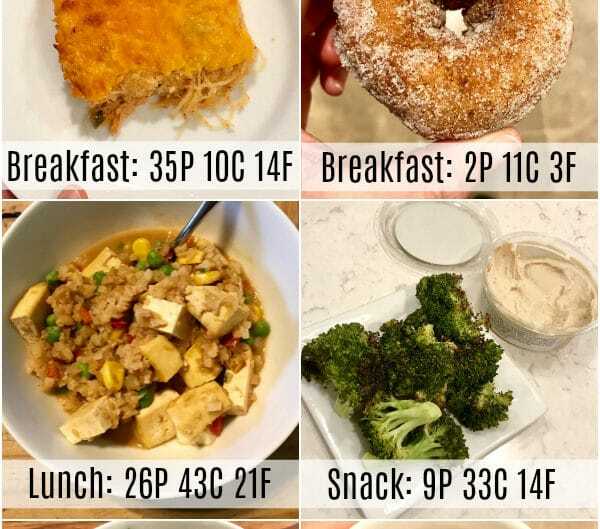 I would try this for a week and see how many pounds will i lose, thanks for this great blog and workout tips.